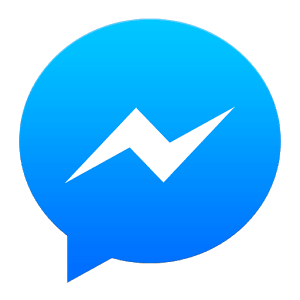 The SAT is a globally recognized college admission test that lets you show colleges what you know and how well you can apply that knowledge. It tests your knowledge of reading, writing and math — subjects that are taught in secondary school classrooms. Most colleges utilize the SAT to make admission decisions. Taking the SAT is the initial step in finding the right university for you — the place where you can further create your skills and seek your passions. At the same time SAT scores are only one of numerous variables that schools consider when they make choices. According to the universities, the blend of secondary school scores and SAT scores is the best predictor of your academic success in college. The ACT test is made up of four individual test, each of which is designed to measure academic achievement in a major area: English, Math, Reading and Natural Science.ACT has pulled ahead for the first time in USA: 1,666,017 students took the ACT in 2012; 1,664,479 took the SAT. SAT is designed as an aptitude test whereas the ACT is an academic achievement test, which is meant to test what you have learnt in school. 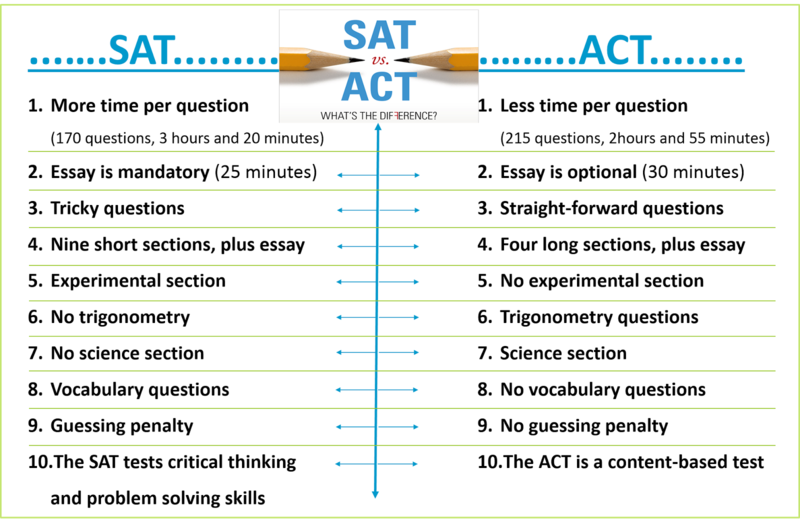 The following table shows the difference between SAT and ACT.